Our dedicated UK-based team of volunteers is the lifeblood of the charity. Trustees are responsible for ensuring good governance, making strategic decisions about the charity’s activity, and raising funds from generous donors that allow the project to keep going. 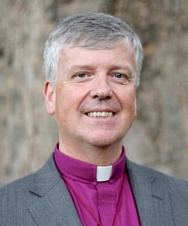 Andrew Watson is Bishop of Guildford, having previously served in parishes in Redditch, Notting Hill and Twickenham, and as Bishop of Aston in the Diocese of Birmingham. He is a graduate in both Law and Theology from Cambridge University. Andrew first heard of the needs of communities in South West Uganda when he befriended Eric Kamuteera in the mid-1980s, who went on to play an important role in the formation of WATSAN. As the chairman of the Anglican Partners in World Mission conference he brings a global perspective to his work, and was delighted to visit a number of WATSAN projects in a trip to Uganda in 2014. Andrew is married to Beverly, and they have four children, one of whom is currently working in Nairobi. 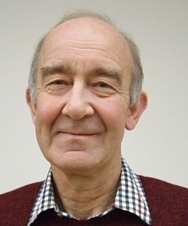 Ian, a retired civil engineer and water utility consultant, spent his working life in various roles in the UK water industry, and later on international assignments. Involved from the earliest days of WaterAid, he was their first engineering advisor in Uganda from 1986 until 1991, during which time he first met local water and sanitation campaigner Eric Kamuteera. Ian was a founder member in 2002 of WATSAN Uganda. 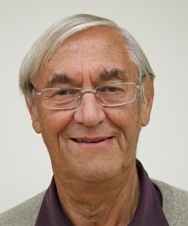 He is a licensed lay minister in the Diocese of Oxford, and is a keen golfer, as well as sharing his wife Ellie’s pleasure in hill and coast walking, concerts and seven grandchildren. Ellie is a retired family placement manager who enjoys walking, gardening, visiting art galleries (although she can’t draw or paint herself! ), classical concerts and spending time with her grandchildren, three of whom live in Chile. She belongs to a book club and is an active member of the village church in Oxfordshire where she and her husband Ian live. Ellie is honorary secretary of WATSAN and together with Ian regularly visits the Ugandan team. Stephen lives with his wife Julie at a ‘smallholding’ on the Devon/Somerset border. He retired in 2014 after nearly 40 years working as a professional electrical engineer designing the electrical systems for large industrial plants in the oil, gas, chemical and water industries. As well as being a trustee and treasurer of WATSAN Uganda, Stephen enjoys all sorts of practical activities, including restoring a 1950 Daimler motor car. Stephen is an active member of Clayhidon church. Andrew Maclean works on affordable housing and infrastructure investment in developing countries. 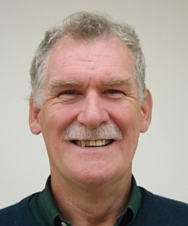 Andrew is a chartered engineer with 30 years of experience, especially in sub-Saharan Africa including Rukungiri, where he worked for WaterAid on the project that later became WATSAN. Areas of particular expertise include strategic infrastructure planning for economic growth, sustainable building construction, holistic rural development and water and sanitation. Andrew is married to Caroline, they have four children and recently became grandparents. Andrew is a member of the leadership group at a rural church start-up in northern Gloucestershire. 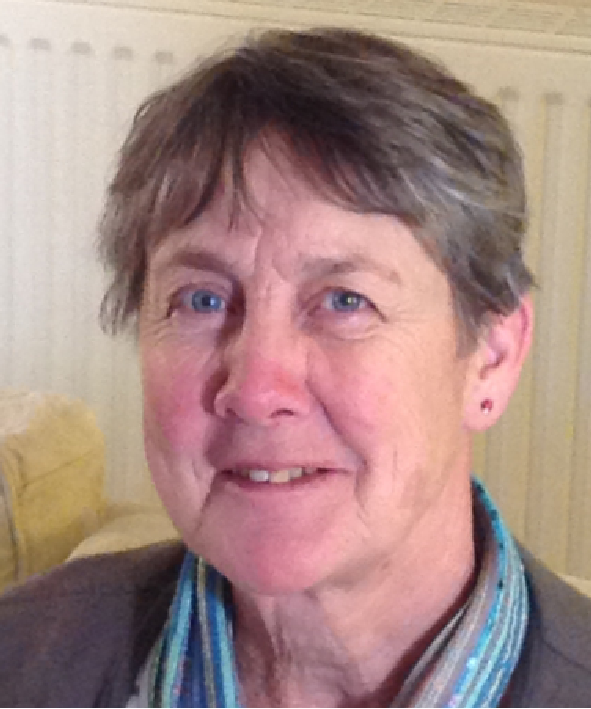 Caroline Maclean has spent a long career in nursing, with extensive experience of overseas work, including in Rukungiri, Uganda, where she accompanied her husband Andrew. Caroline loves gardening and grows her own vegetables in her garden in the Cotswolds. She volunteers as Parish Chair in her village. Graham is a chartered chemical and civil engineer with nearly 40 years of experience and until recently working with the Environment Agency on the delivery of major flood protection schemes in England. 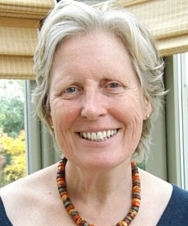 In the 1980s Graham, with his wife Philippa, were sent by Mid Africa Ministry (CMS) to live in Kabale and work with the Diocese of Kigezi, Church of Uganda, on community water schemes, for six and a half years. They also spent time in leading and preaching in church services and supporting missions in schools. Graham and Philippa have three children and their youngest was born in Uganda, at Kisiizi hospital. 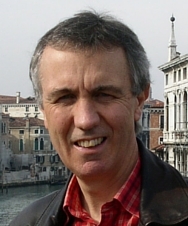 In their home church in Crawley, West Sussex, Graham is a youth leader and a member of the mission strategy team. Julie worked for many years in the family farming business before marrying Stephen in 1991. More recently she has worked as a teaching assistant in a couple of primary schools. She has also helped extensively at the parish church. 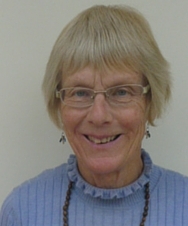 Amongst her many interests, Julie is a keen gardener; she has also developed an interest in art and pottery and attends classes for both! Looking after the smallholding maintains her interest in farming. Stephen and Julie have one son who is now a civil/structural engineer, who takes part in the Walks for Water. 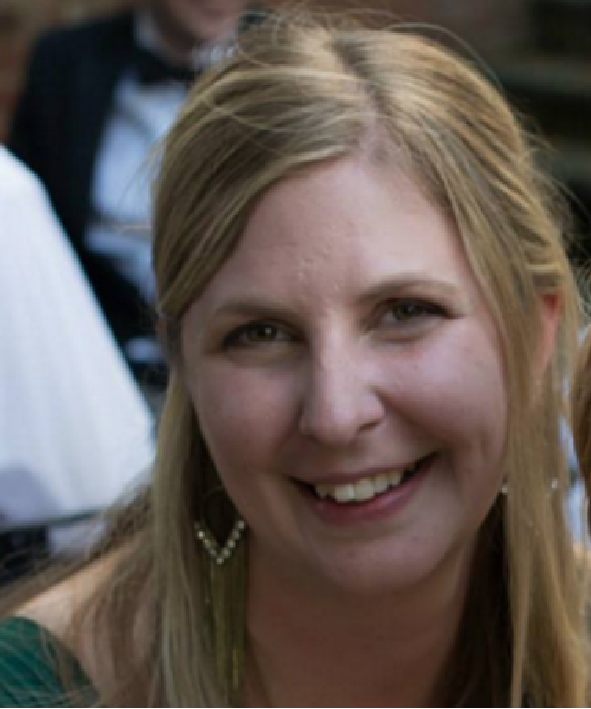 Kate works in marketing and communications for Oxfordshire Community Foundation, and has many years experience of fundraising both professionally and personally. Kate also volunteers as Guider-in-Charge for her local Girlguiding group, and in 2013 led a trip to Uganda with 18 Guides and leaders to work on a WATSAN project. Kate lives in North Oxford with her husband Bryn.